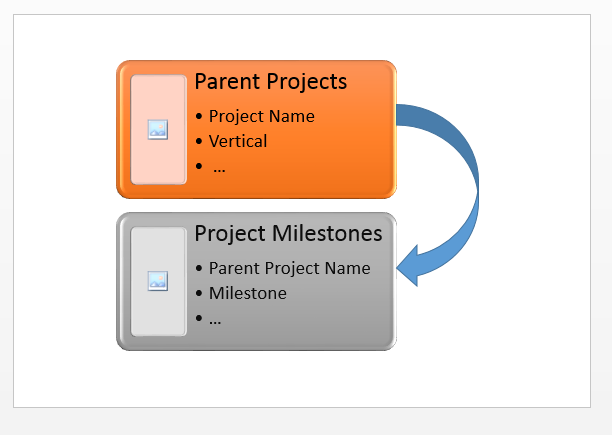 Scenario: You have a parent list called "Parent Projects" and child list "Project Milestones". The "Parent Project Name" field in child list is being looked up from the parent list's "Project Name" field. That's all! We've created lookup column using PowerShell in SharePoint list. How to Rename a List or Library in SharePoint?